YouTube seems like a simple format. Make a 5 minute video, upload it and receive heaps of money. Well in reality it’s much more complicated and ruthless. There’s no doubt that many YouTuber’s can make a very good life out of making content for YouTube. In fact the most powerful and biggest content producers have made millions from uploading their content. 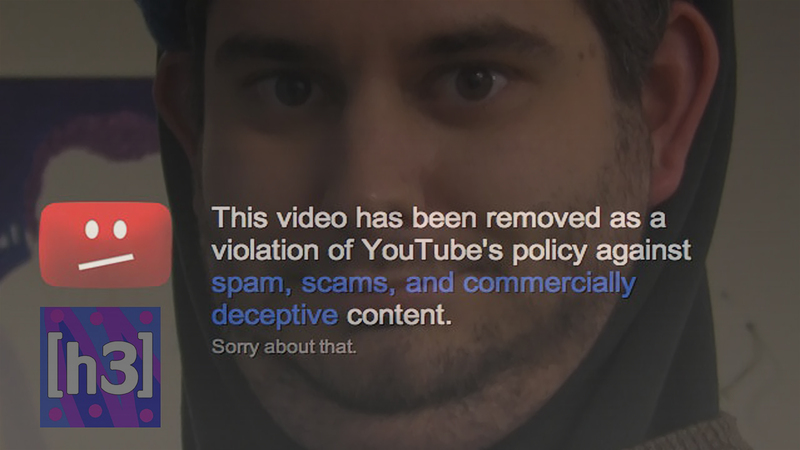 However, the smaller, most entertaining and most genuine side of YouTube is being destroyed and the sole culprit is YouTube itself. 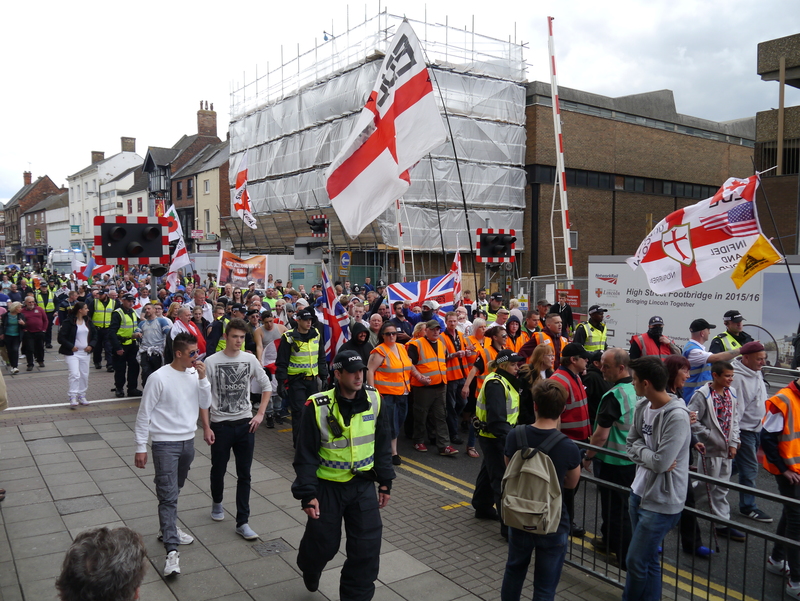 The right-wing group the English Defence League marched through Lincoln in protest against the construction of a £1.5million mosque set to be built in the city. Around 120 protesters were in attendance as they made there way from the Blue Anchor pub to the Cornhill where they stayed for an hour. 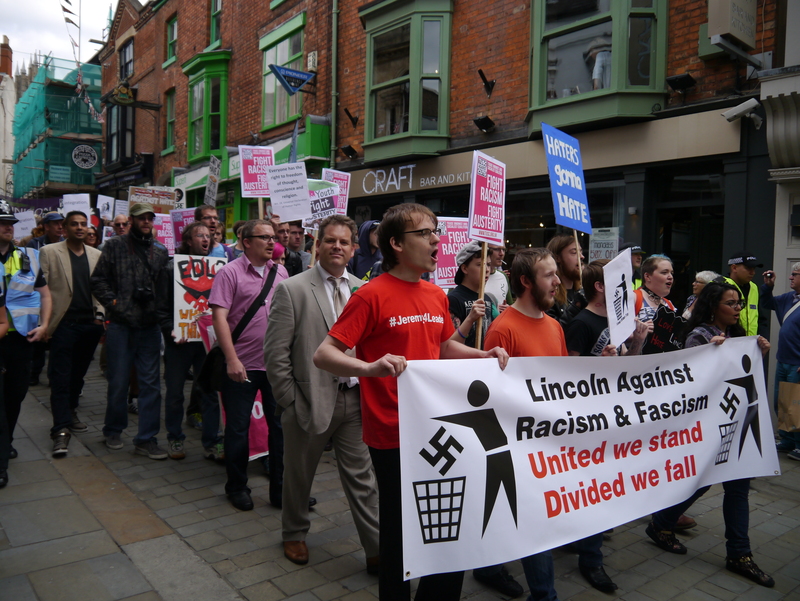 Around 100 people marched down the High Street of Lincoln in protest against fascism and racism as part of a counter demo against the EDL. The march which began from Kind Bar saw protesters travel towards the City Square where demonstrators chanted anti-racism songs and gave speeches to the public. 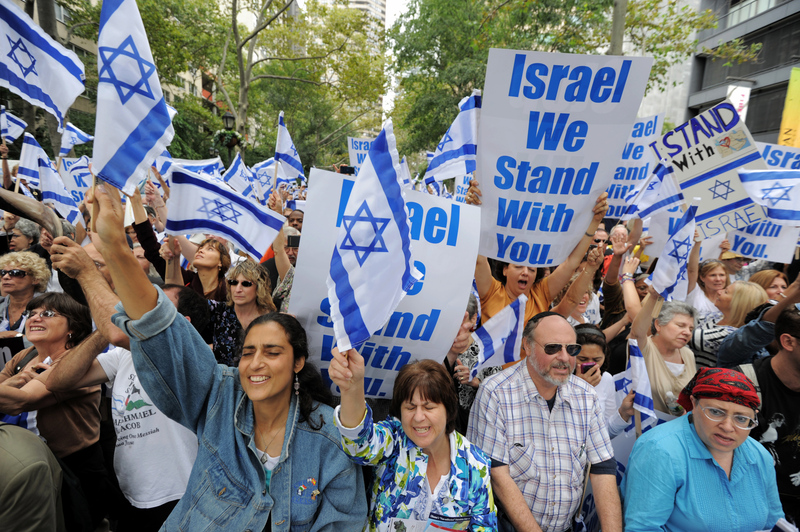 Do American Jews still support the influential pro-Israeli lobby groups? Are trailers showing us too much? 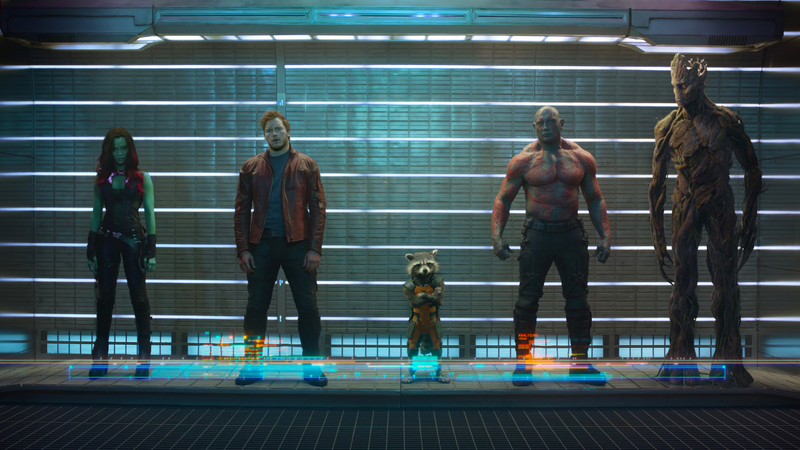 Can a trailer show us a little bit too much about the film?